LWatson95 changed some attributes to Liam's Armoured Mage Robes: Description changed. 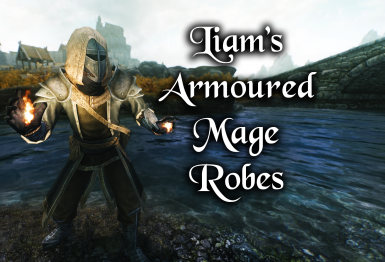 LWatson95 changed some attributes to Liam's Armoured Mage Robes: File 'Liam's Armoured Robes' changed to 'Liam's Armoured Mage Robes'. 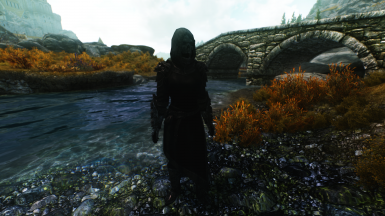 LWatson95 changed some attributes to Liam's Armoured Mage Robes: Name changed to 'Liam's Armoured Mage Robes'.